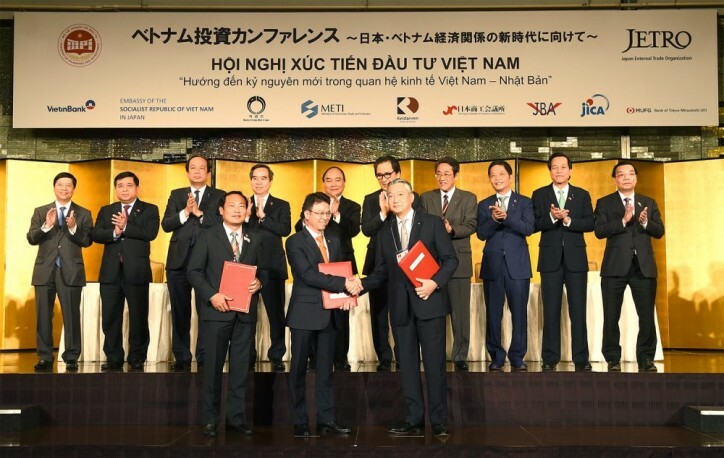 Vietnam National Shipping Lines (Vinalines) and Japan’s NYK Line Group will carry out a joint research on developing a transportation and logistics centre to serve industries in Cửu Long Delta. The study will be conducted under a memorandum of understanding signed by the two companies on the sidelines of an investment promotion forum held in Tokyo on Monday. The NYK Line Group, established in 1885 in Japan, offers international transportation service with a fleet of 852 vessels, especially bulk cargo on big ships. It also has interests in the real estate and energy sectors. The group has 67 representative offices in foreign countries, including NYK Line Vietnam. 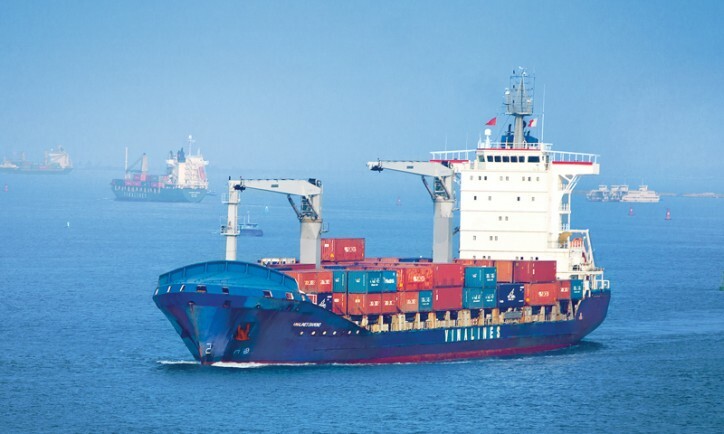 Vinalines is a leading shipping company in Vietnam, and currently manages a fleet of vessels with a total capacity of around two million tonnes, which is 26 per cent of the national capacity. The corporation has around 13,000m of container terminals, occupying 20 per cent of the total length of ports nationwide, with an annual loading and unloading capacity of 70 million tonnes of goods, or 20 per cent of the country’s capacity. In the future, Vinalines has said that it would focus on offering logistics package services to customers, including seaport, sea transportation and maritime services, which is an important factor for competing with other firms. Chairman of Vinalines Lê Anh Sơn said the two sides expected to boost co-operation on investment and development in the area of transportation and logistic services for input materials needed at factories and industrial parks in Mekong Delta (Cửu Long) region. In January, Prime Minister Nguyễn Xuân Phúc approved the corporation’s IPO plan, according to which the State will hold 65 per cent of the VNĐ12.3 trillion (US$540.42 million) registered capital of Vinalines, while investors will get the opportunity to hold the remaining 35 percent stake. The IPO will be launched this December.